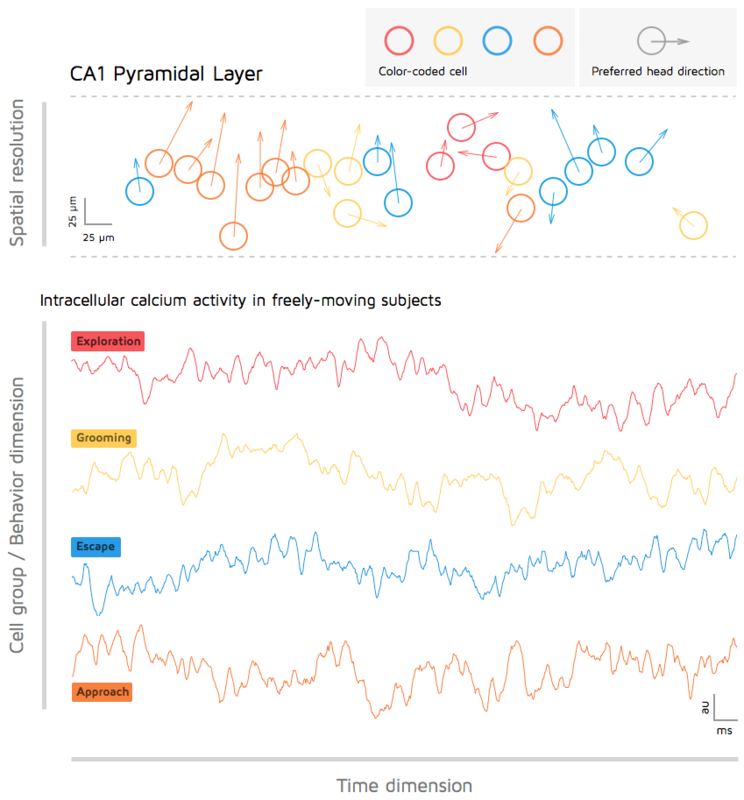 Live Calcium Imaging in Freely Moving Subjects: The Dark Ages of Neuroscience? Point #4 (Behavior dimension) is what intrigues me the most and is -I believe- the key to solve the dimensionality issue. The concept of Behavioral unit is the topic of next post (coming soon).